One of the most notable challenges that eLearning professionals face is finding the right tools for their job. After all, if you have reliable and robust tool on hand, the possibilities are endless. Ideally, you need a Learning Management System that offers the perfect blend of power and usability, so that your team can get the most out of every feature. In this article, I’ll explore how Adobe Captivate Prime can give you the simplicity and power you require for all your eLearning design and development needs. The key to getting the most out of your LMS is finding a solution that is easy to use and ideally suited for the skills and talents of your team. A platform that is packed with features may fall short when it comes to usability, while a more basic tool will not offer you the flexibility and creative control you desire. This is why it’s essential to find a Learning Management System that combines the best of both worlds. 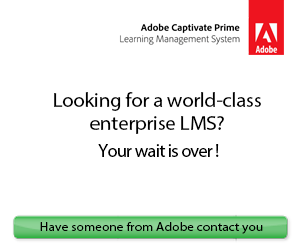 Is Adobe Captivate Prime the LMS that you’ve been looking for? Here are some of the reasons why Prime is the LMS platform where simplicity meets power. One of the most important elements of ANY Learning Management System is the interface. After all, the UI determines how you will interact with each of the features and functions that the LMS platform has to offer. Adobe Captivate Prime has one of the most user-friendly interfaces, primarily thanks to its single-page layout. Rather than having to click through a number of pages, you can get a quick view of your entire eLearning course design on one web page. This is ideal for eLearning professionals who are not familiar with Learning Management Systems, as the learning curve is virtually non-existent. However, more experienced eLearning professionals can also benefit from the tool, due to its robust features and flexibility. 2. Create Online Assignments With Ease Using Smart Enroller. Adobe Captivate Prime includes a built-in Smart Enroller tool, which is essentially a search engine that can quickly sort your information within the system. The Smart Enroller uses metadata, like manager or department information, to rapidly locate an individual within the LMS platform. This allows you to assign roles and eLearning programs to specific learners or teams without having to scan the entire database on your own. 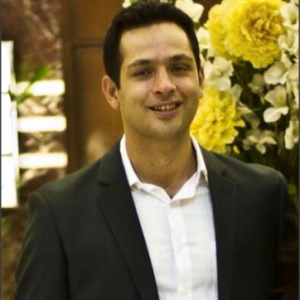 There are a variety of uses for the Smart Enroller, especially in larger organizations. For example, you can assign a particular soft skills corporate eLearning course to every member of your customer service team so that they can all get the online training they need. There is no need to send out personal invites to every team member or to manually enroll them in the program. 3. Built-In LCMS Makes Updates Quick And Convenient. One of the most time consuming aspects of managing an eLearning course is updating the content. However, Adobe Captivate Prime has a built-in LCMS that allows you to group your modules, structure your eLearning content, and organize your eLearning curriculum. To update your eLearning course you simply have to make the necessary revisions and then save the latest version. Rather than recreating all of your eLearning modules from the ground up, Prime gives you the ability to quickly and conveniently modify your existing learning materials in a fraction of the time. 4. Deploy eLearning Courses Rapidly. Time is of the essence when you need to develop skill sets, assign certifications, and give your learners essential product information. Many Learning Management Systems require a lengthy and complicated deployment process that is anything but rapid. Adobe Captivate Prime, on the other hand, offers content integration features that take the time and stress out of deploying your eLearning courses. You can even offer it in a wide range of formats, such as video, PDF, PPTX, and SCORM. As such, learners can access the eLearning course on any device or browser without having to worry about compatibility issues. 5. Track Learner Progress Without The Headache. The only way to really know if your eLearning course is effective is by tracking learner progress. Adobe Captivate Prime LMS boasts automatic tracking for virtually every element in your eLearning course, from online interactions and assessments to skill development. You can even offer offline training to your learners so that they can participate whenever it is most convenient for them. When they connect to the internet again the LMS will automatically sync and update their personalized learner dashboard. 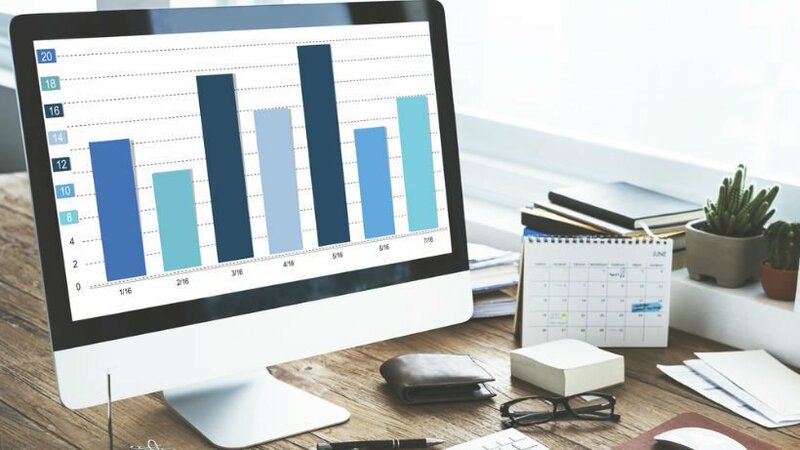 You never have to worry about receiving the reports you need to maximize your ROI and ensure an amazing eLearning experience for your audience. Adobe Captivate Prime gives you the opportunity to track every aspect of your corporate eLearning programs via real-time dashboards. In fact, you can completely customize the dashboard using their builder, which allows you to focus on the information that is important for your organization. For example, you can opt to track the productivity of specific teams or instantly view how your partners are progressing with their online training. This helps to ensure that all of your training goals are being met and that every online activity is centered on your performance objectives. If you discover that a certain department is not meeting their goals, then you can develop a strategy that improves their skill sets or expands their professional knowledge base. Adobe Captivate Prime’s dashboard builder offers you the power to center on what matters most, instead of having to rely on generic reports that don’t align with your objectives. Finding a Learning Management System that offers an intuitive UI and impressive functionality is no easy feat. This is why Adobe Captivate Prime is one of the leading LMS platforms available today. If you’re looking for a system that is simple, powerful, and packed with features, then this may be the ideal LMS platform for your team. Adobe Captivate Prime LMS helps you deliver stimulating learner experiences. Go live instantly with the Fluidic Player that plays virtually any eLearning content seamlessly regardless of format be it PPTX, video, PDF, and DOCX files, and AICC, xAPI, SCORM packages. Improve retention by allowing learners to make revision notes in the Fluidic Player for future referencing. Enable learners to consume content in online or offline mode, on any device, and track their progress using a personalized dashboard. Apply your enterprise brand colors to key interface elements or choose from attractive themes to change the look and feel of your UI.